It seems like unlikely odds, Saskatchewan Liquor and Gaming Authority announced that all businesses awarded a cannabis retail permit were selected at random. A University of Regina statistics professor told the Leader-Post that he’s calculated the odds of one company winning permits in four locations is a one in 1,319,760 chance. Prairie Sky Cannabis, a Regina-based company, won licenses in Battleford, Estevan, Martensville and Moosimin. It may seem highly unlikely that they’d be drawn four times, but they did submit for 28 jurisdictions in sweetening that chance. The lottery was legitimized as SLGA involved KPMG to help draw candidates. Qualified applicants were assigned specific numbers and pulled in individual draws by community at random, according to SLGA. Tweed Grasslands out of Yorkton was the biggest winner with five licences each in Fort Qu’Appelle, Humboldt, Meadow Lake, Melville and the RM of Corman Park. In their case, they had applied to all of the 32 communities eligible for permits. There were only a few other companies awarded multiple permits. 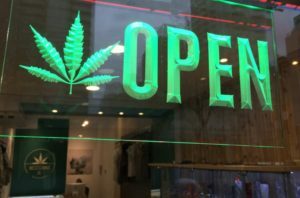 Though there is no legalization date targeted yet, the businesses that did submit applications are confident things are on track. I’ve speculated on the commercial real estate implications of this previously. With the federal bill allowing the retail sale of marijuana, there will still be provincial and municipal regulations to adhere to as well. Many communities, like Saskatoon, have already began to solidify their rules including a $20,000 licensing fee. The City of Saskatoon is defending that value by estimating the cost of implementing and overseeing the new licensing. The general consensus is that the legislation should pass federally this summer allowing businesses to be open by late summer or early fall. 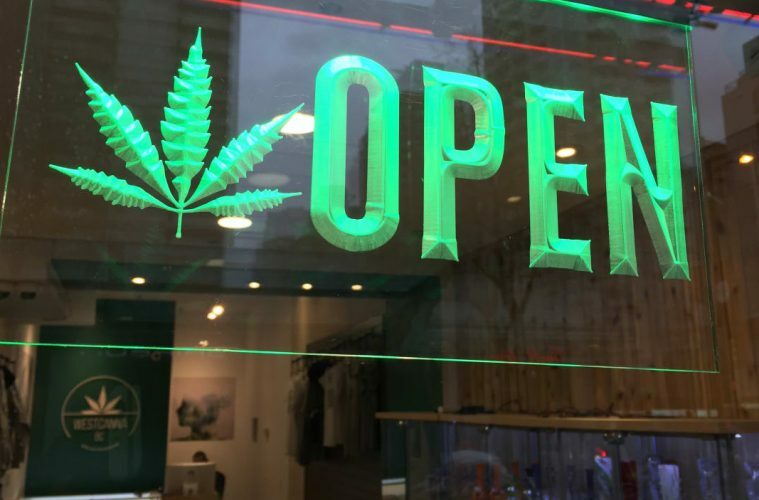 Half of the provinces are licensing private retailers, which is the case for Saskatchewan; the other half will be government run. Regulators speculate that once Bill C45 is has passed, the legalized retail sale of marijuana could happen within eight weeks. The post Fair is fair in the cannabis lotto appeared first on The Saskatchewan Edge. RSS Feed provided by theBrokerList Blog – Are you on theBrokerList for commercial real estate (cre)? and Fair is fair in the cannabis lotto was written by Saskedge.